1. On your android device, launch the Google Play Store. 3.  Select Dove Channel to view additional information about your subscription, including the expiration or renewal date. 4. From this screen, you can change your payment method for your Dove Channel subscription or cancel your subscription. Keep in mind that uninstalling the app will not automatically stop your subscription. In order to avoid future charges, you must cancel the subscription using the process above. 3. Select the subscription you want to cancel and then click "Manage subscription" on the following screen. 4. Select "Cancel subscription" on the following screen. Uninstalling an app will not automatically stop your subscription. You must cancel your subscription to end your subscription. If you uninstall the app without canceling your subscription, you will still be charged. If you still need assistance, please contact Google Support at (855) 836-3987.